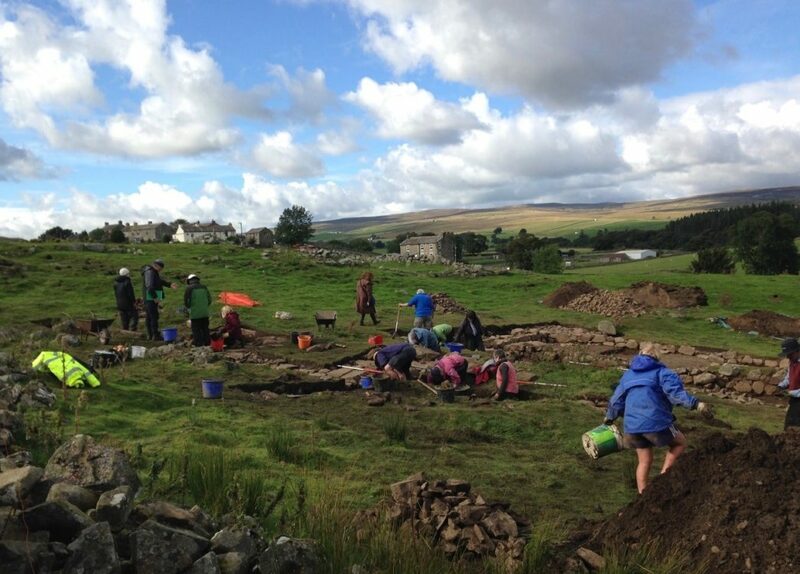 The aim of the group is to promote awareness of the archaeological heritage of the North Pennines and the surrounding area; by the involvement of its members of all ages; in archaeological fieldwork and research. Providing opportunities for members to extend their knowledge of archaeological methods and practice by research, fieldwork and training. Altogether Archaeology presented their project update at our recent showcase event. Please click below to see their presentation.